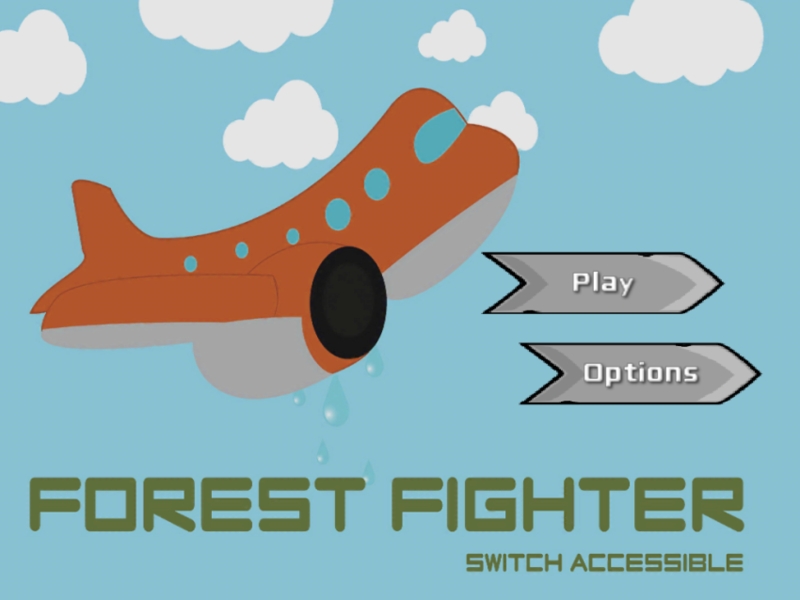 Forest Fighter is a fun cause and effect game. 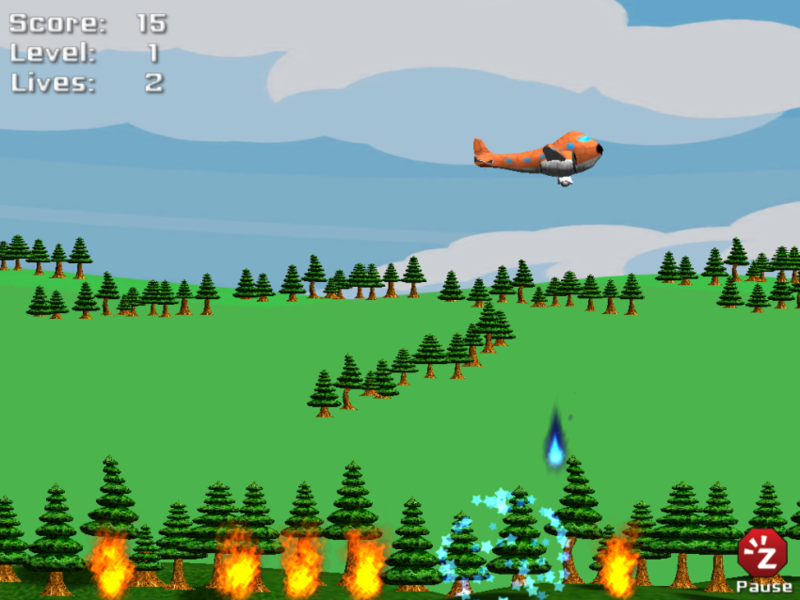 In this game, a forest fire is suddenly raging out of control. Use simple tap or an external switch to drop water droplets on the fire to save the forest. Fun for all children, with additional features to help children with special needs. 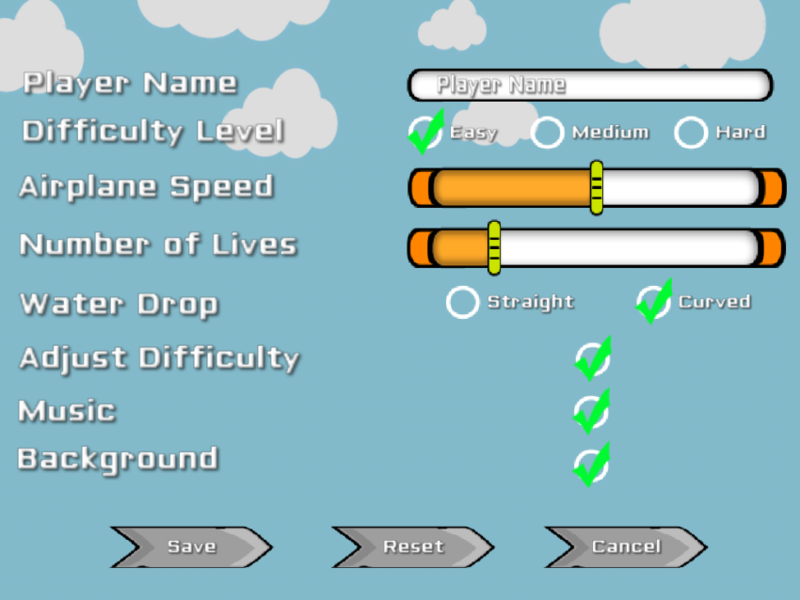 Fully customizable settings can adjust game options based on the skill level of the child.  Just touch the screen to play or use an external switch (connected through a Bluetooth switch interface such as TabAccess). Beginner’s options to help children gain confidence during game play. Easy, Normal, and Difficult options provided. Settings can be set to address diverse needs of children with special needs. Graphics and music can be graded to make this game suitable for sensory sensitive kids or for kids that are easily distracted.